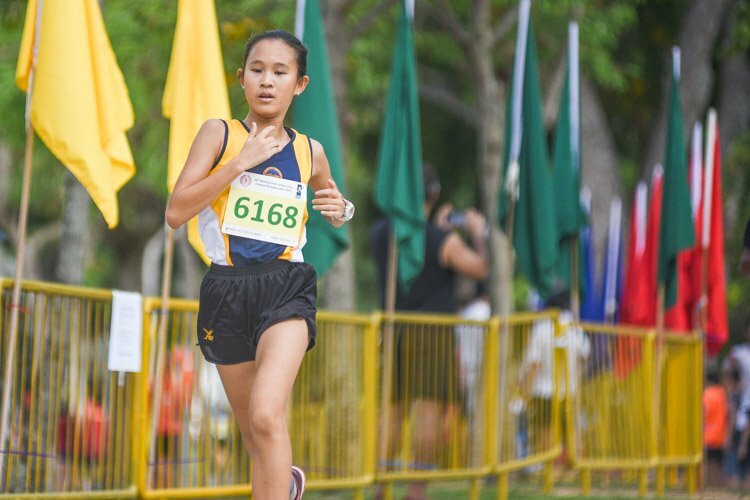 Bedok Reservoir Park, Wednesday, March 22, 2017 — Anglo-Chinese School (Independent) fended off Hwa Chong Institution in a tie-breaker to win the National Schools Cross Country B Division team title after an unprecedented tie in points. 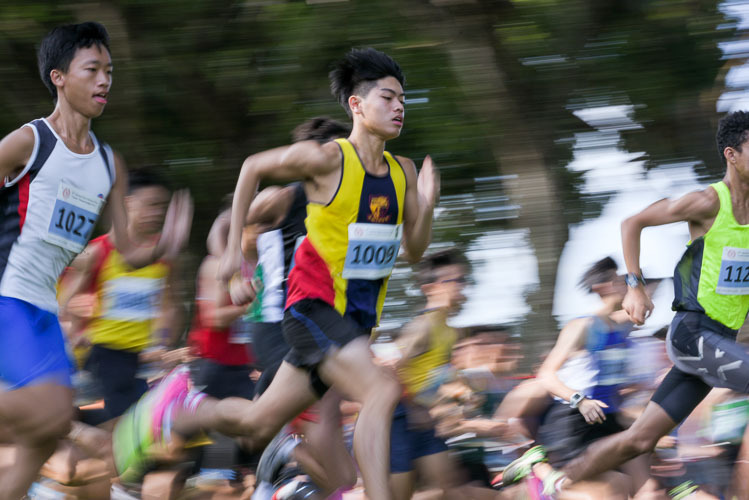 It came down to each school’s fourth-fastest B Division runner – ACS(I) had Joshua Loo in 11th, while HCI’s George Lai was 15th. 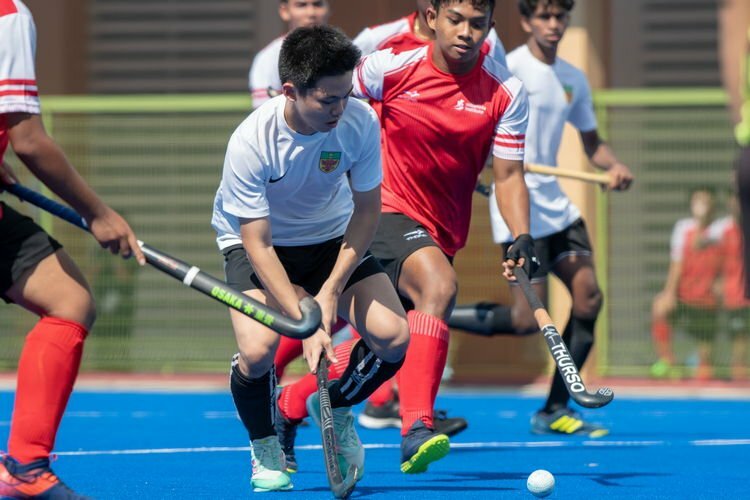 Raffles Institution’s Armand Dhilawala Mohan won the B boys individual title, finishing the 4.75km route in 16 minutes 49 seconds, with HCI’s Joshua Rajendran and Ethan Yan second and fourth, respectively. 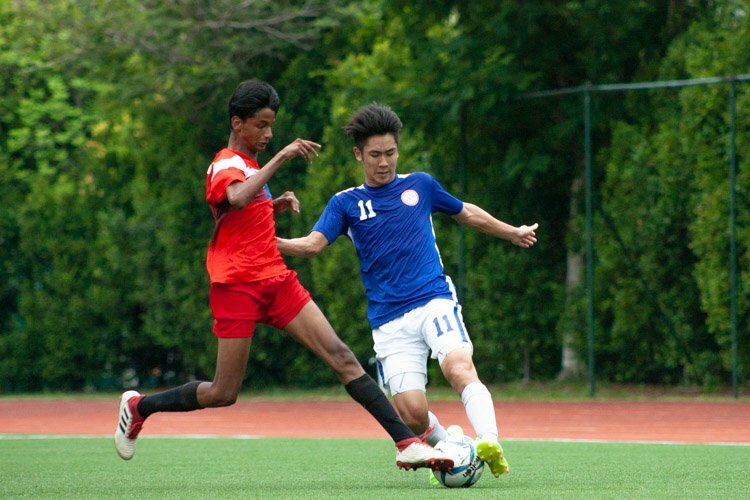 St Andrew’s Secondary School’s Jerrell Lim was third. 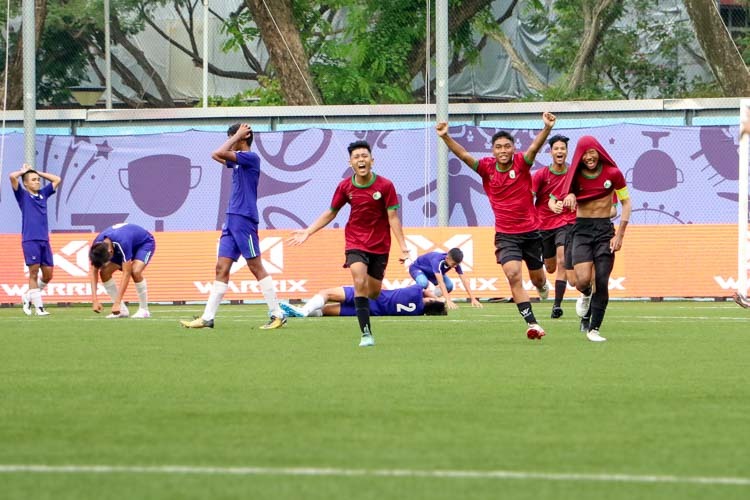 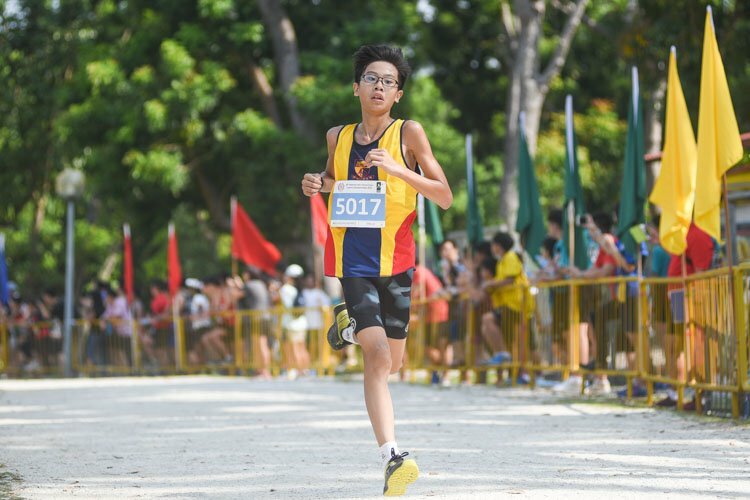 By comparison, ACS(I) retained its A boys’ team title they won last year, though pre-race favourite Victoria Junior College’s Syed Hussein Aljunied dethroned defending individual champion Isaac Tan, finishing just two seconds faster at 16:29 over 4.75km. 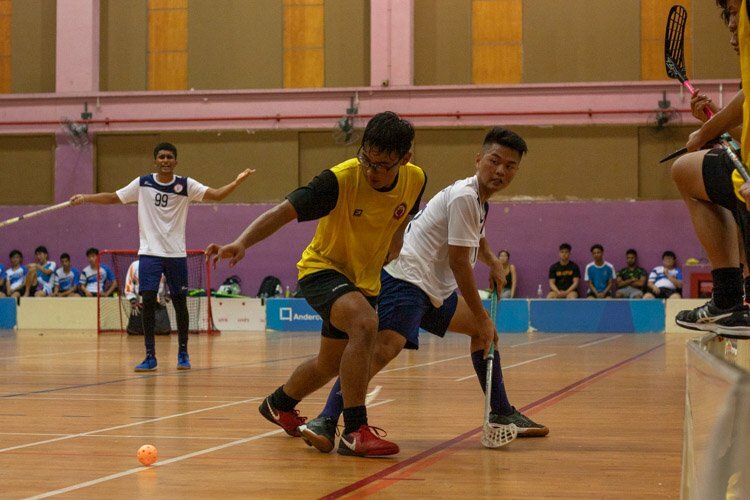 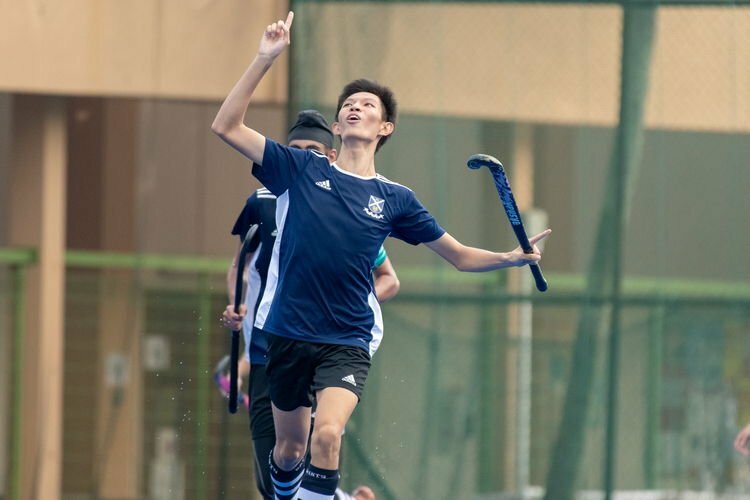 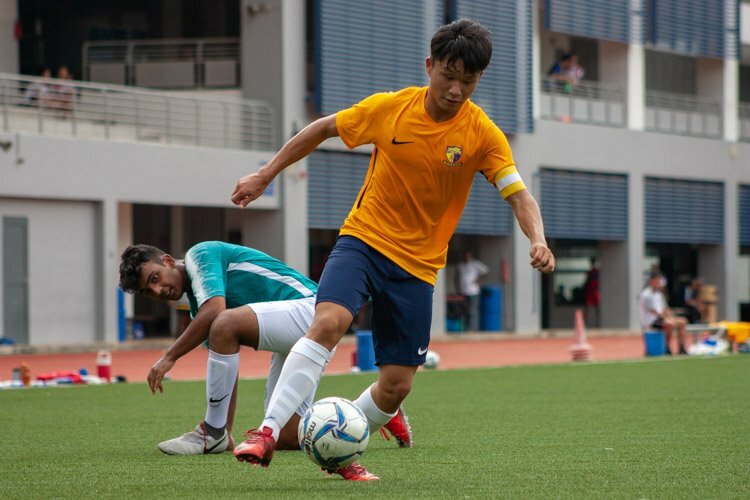 This was also Syed’s second-straight individual cross country title after topping the B Division for Pasir Ris Secondary last year, but this year’s experience was still different from him. 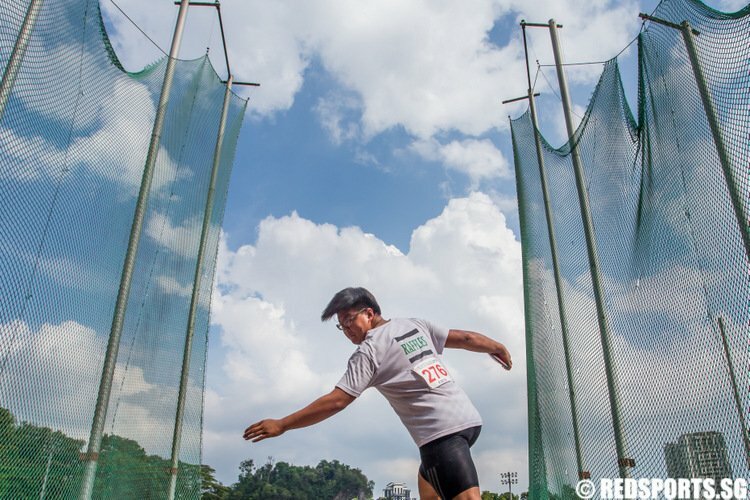 “It feels different now training in a team in school, motivating each other along,” said Syed, who will have another shot next year at helping VJC earn its first A boys team title since 2000. 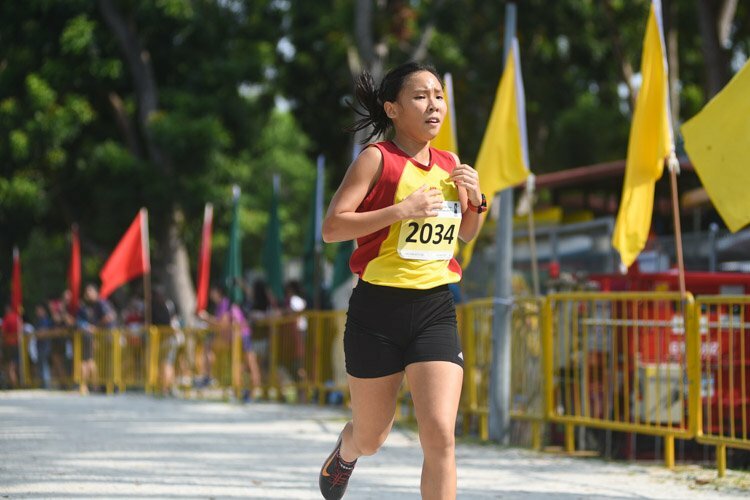 HCI were comfortable team winners in the C Division, led by Aeron Young and Chew Yue Bin, who placed third and fourth in the individual race. 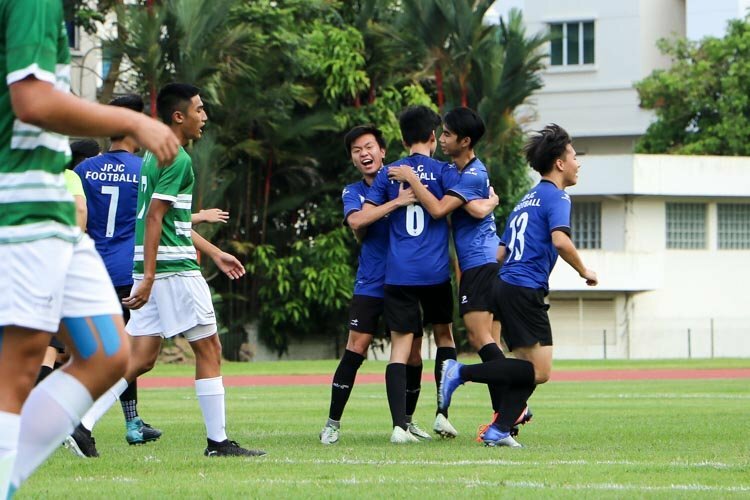 Raffles Institution’s Sean Tay was the individual C boys champion, with Nan Hua High School’s Lim Yu Zhe second.